Aerial and pole fitness require tremendous balance, strength, stability and flexibility. 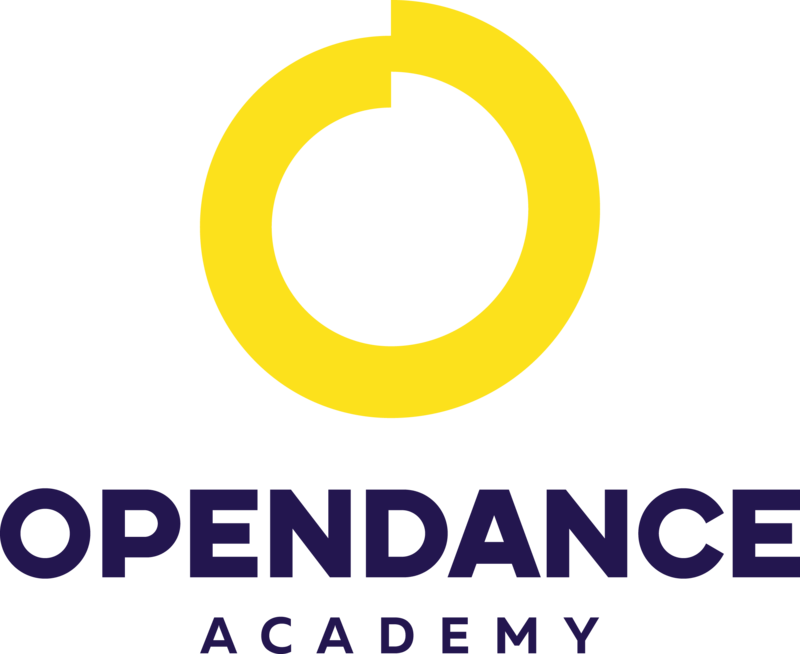 In order to address needs we’ve developed a complete ‘on and off the pole’ training toolkit specifically designed for pole and aerial athletes. Access your workout anywhere; maintain muscular push/pull balance, deepen your stretch, and perform advanced movements using our assisted resistance training bands. Aerial and pole dance school established in 2009. This is one of the best Pole Dance Schools in Moscow. Our students are among world known athlete and 6 students already opened their our studios. We offer an extensive ways to learn Pole Dance and will offer you as a student an individual approach, which will make you shine faster and brighter! United Pole Artists is a media company that was born in March of 2009. The original purpose of UPA was to create awareness about Pole Dancing. During that time, pole was just starting to explode and spread its art into the mainstream world from out of the strip clubs. Here at UPA, we have always respected the roots of pole dancing while being an advocate of its growth into other genres of dance. We accept all forms of pole and aim to keep the public informed and knowledgable on this industry. 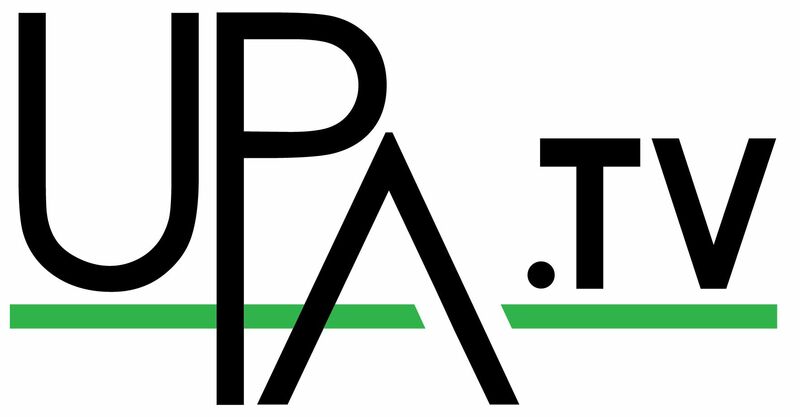 UPA.tv is a subsidiary of United Pole Artists and a live stream and on-demand stream website. We live stream pole and aerial competitions, showcases, webinars and more. UPA.tv is also home to streamed classes including TwistedTV, VertieTV, StretchItTV and AMDtv. Please go to www.UPA.tv to see all our great products!